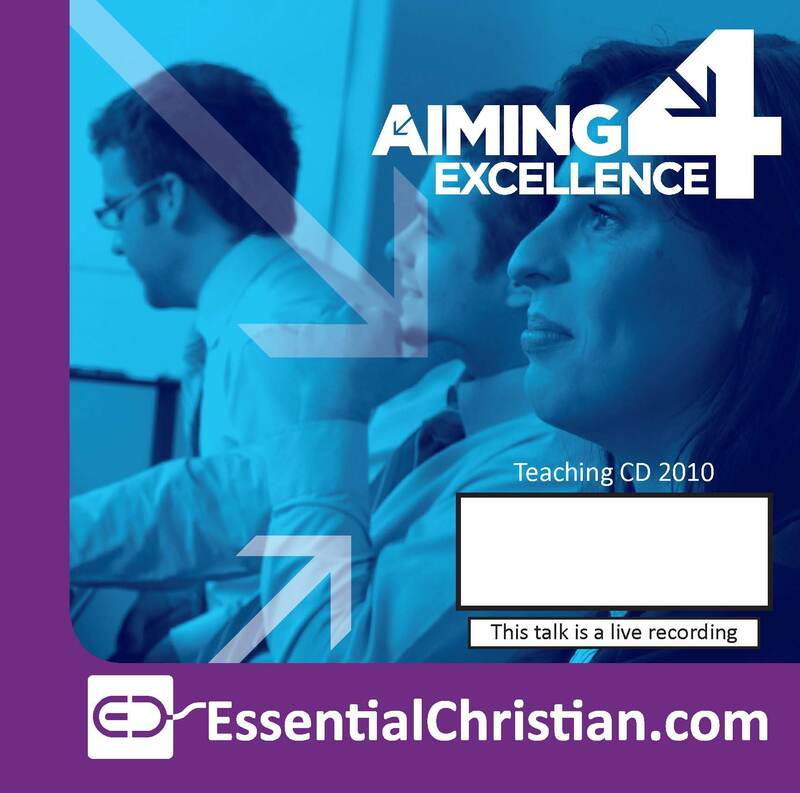 Change in Today's World: Understanding generations is a Rob Hay & Canon Dr Ann Holt talk recorded at Aiming for Excellence - 2010 on Workplace Issues available as MP3 Download format. As the demographic profile of many of our organisations gets older those we are trying to reach are often getting younger and so the need for bridging this gap has never been greater. Find out how to work with the differences rather than be defeated by them. Be the first to review Change in Today's World: a talk by Rob Hay & Canon Dr Ann Holt! Got a question? No problem! Just click here to ask us about Change in Today's World: a talk by Rob Hay & Canon Dr Ann Holt.